The 2019 Season starts May 11! 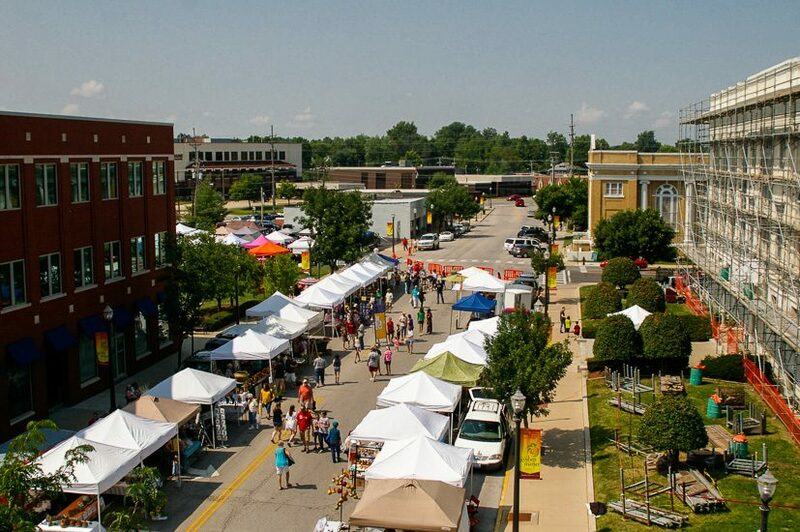 It’s Goshen Winter Market season! 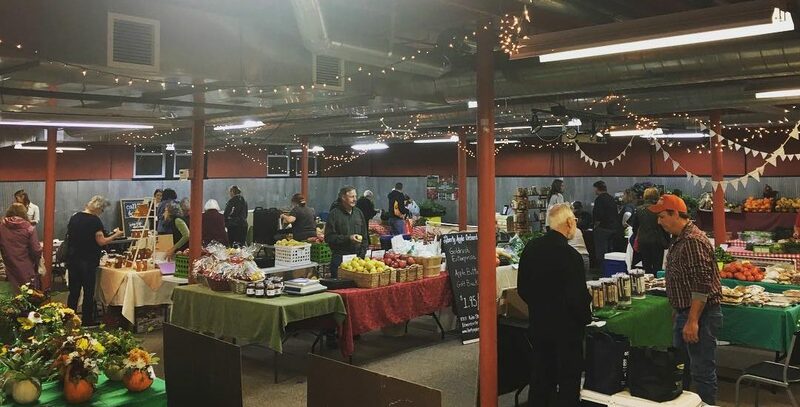 One of the many special aspects of shopping at the Goshen Market is getting to know the farmers and vendors that work so hard to bring their beautiful offerings to market. 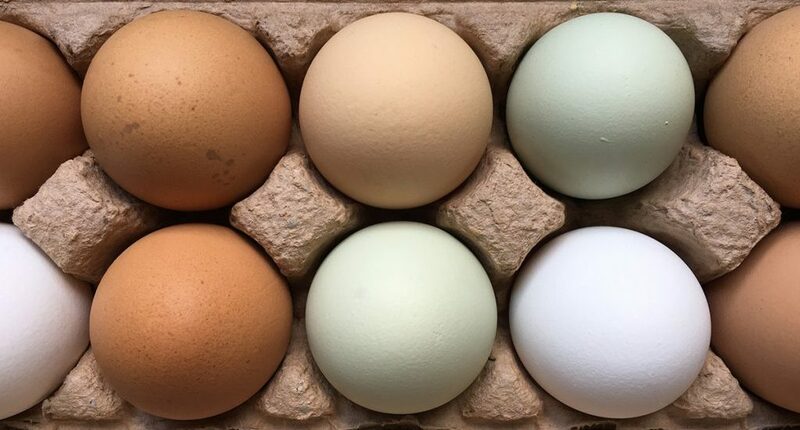 Our farmers and producers are passionate about bringing you the best, freshest local food available. Learn more about them! 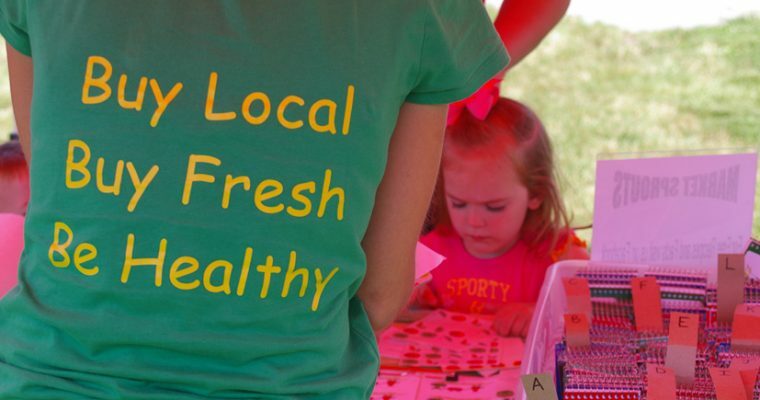 Would you like to sell meat or produce you’ve grown or raised within a 100-mile radius of Edwardsville? Perhaps you are an artisanal baker or an artist that handcrafts jewelry or furniture. 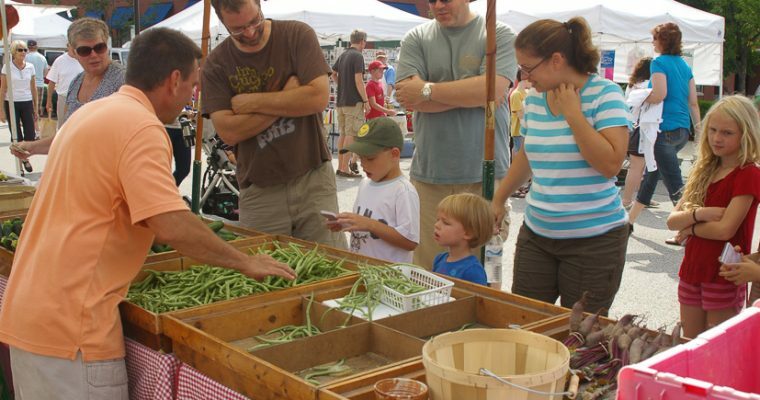 Learn more about how to share your goods with the over 2,000 customers that attend the Goshen Market each Saturday. 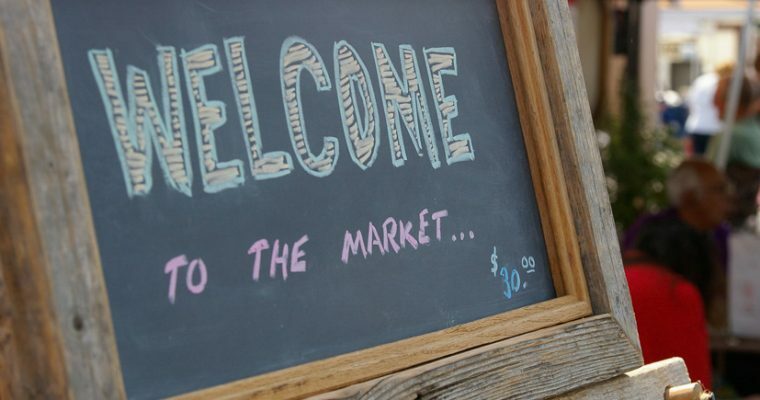 The Market is open from 8 a.m. to 12 p.m. every Saturday throughout the appointed season, rain or shine! Learn more about where to find us, what to bring, and how you can make the most of downtown during your visit.